Step 1: Measure and cut fabric. For my curtains, the windows were 40cm x 138cm (16″x 55″). I added 5cm (2″) to each dimension for hems/seam allowance and then 30cm (12″) for my box pleat (which makes a 15cm (6″) box pleat when folded together). Step 2: Hem your project as necessary (this was required for my curtains but is not required for a box pleat for a skirt, for example). Step 3: Mark out the centre-line and edges of your box pleat on the wrong side of your fabric. I sewed together 10cm (4″) for my box pleats – once again, this will vary depending on your project. Step 4: Fold your fabric along the marked centre-line of the box pleat, lining up the two edge lines. I like to pin through the top and bottom of the edge lines to ensure they are matching up properly (I’m a double-checker!). I then pin near either side of the edge lines and remove the first pins that are on the line. Step 5: Sew the folded fabric along the marked edge lines. Step 6: Open out the pleat and line up the centre-line marking with the seam just sewn. Fold out and iron flat. Step 7: Sew across the top of the seam to ensure it sits flat. For clothing or if you are sewing the pleated piece to another piece of fabric, using a basting stitch. Step 8: Finish off your curtains or garment as per the instructions. Then grab a cup of tea and admire your handiwork! If anything doesn’t make sense, please let me know in the comments (or send me an email CookCleanCraft AT gmail DOT com). If you make something using my tutorial, please also let me know! This is sooo coool!You’re so creative!I love this tutorial. Great tutorial! Thanks for linking up with Make it Fantabulous Friday! 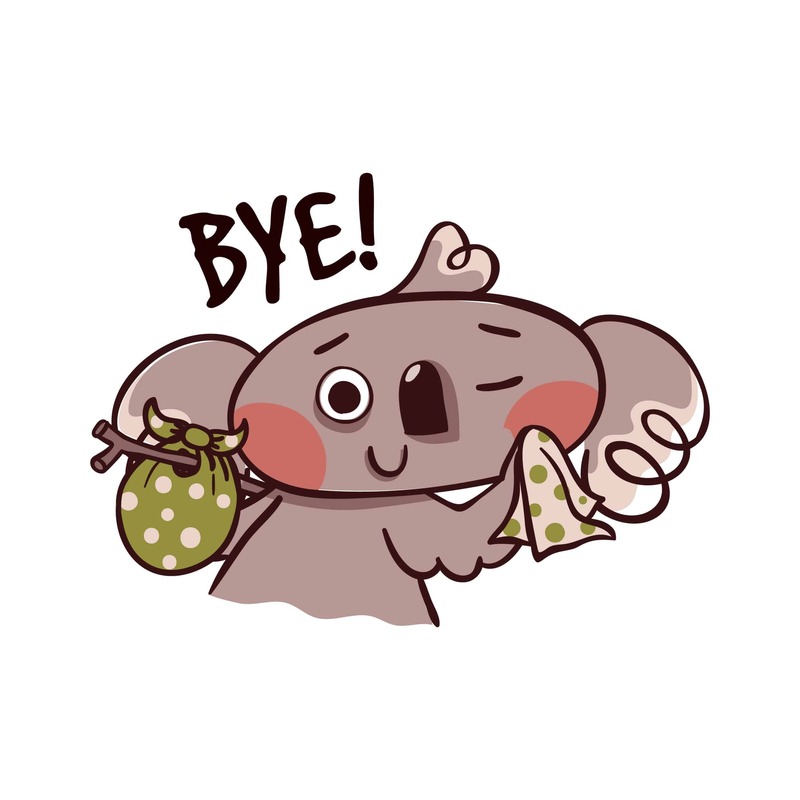 Hope to see you back next week! Thanks for great step by step directions. I agree this is so cool. Beautiful, thanks for the step-by-step, I might have to try this. I desperately need some curtains! Nice project! And a great tutorial! 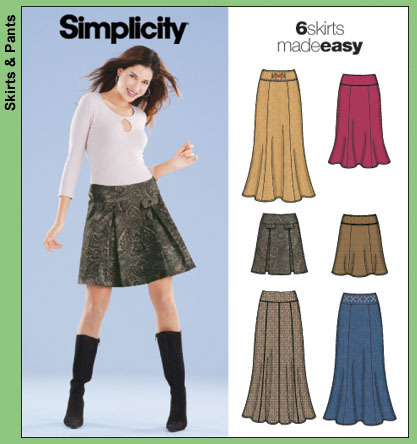 I’m actually looking for that Simplicity skirt pattern. Do know where I can find it? Been looking all over the internet for it.